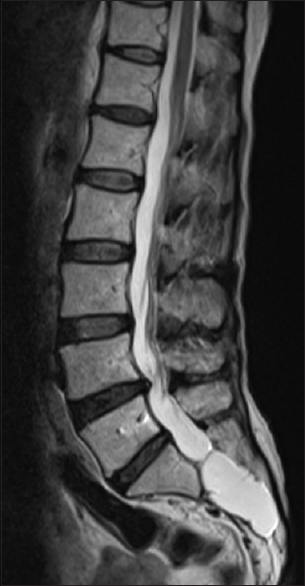 Conventional imaging techniques are essentially two-dimensional representations of three-dimensional objects and suffer from several restrains. Cone-beam computed tomography (CBCT), a world shattering revolution, offered a unique platform for orthodontic diagnosis and treatment planning. The aim of this article is to provide a broad overview of applications of CBCT in orthodontia. Objective: Pathological tooth migration (PTM) is an esthetic and functional problem that may be associated with multiple etiological factors. The purpose of this cross-sectional epidemiological study is to determine prevalence of PTM among periodontitis patients and investigate the association of various contributing factors such as tongue thrusting, missing posteriors, trauma from occlusion, class II malocclusion, and aberrant frenum. Materials and Methods: A cross-sectional study was conducted with a total of 445 participants (age of 25–65 years) with chronic periodontitis. Results: Comparison of categorical values was done using Chi-square test and continuous variables were done using independent-sample t-test. Statistically significant results were seen in patients with tongue thrusting (P < 0.002), missing posteriors (P < 0.032), trauma from occlusion (P < 0.007). The results are not statistically significant with abnormal frenum, class II malocclusion. Conclusion: We conclude that tongue thrusting, missing posteriors, and trauma from occlusion are associated with PTM in periodontitis patients. Though class II malocclussion and aberrant frenum are seen in patients with pathological migration, significant association is not present. Back ground: Candidiasis is the most common vaginal infection affecting approximately 50–72% of women. Rapid identification of yeast isolates to species level is essential to optimize antifungal treatment. Aim: To determine the prevalence of various Candida species among vaginal candidiasis and to determine the antifungal susceptibility pattern of the isolates. Materials and Methods: A total of 471 women who were clinically diagnosed to have vaginal candidiasis were included in the study. Out of 471 vaginitis patients, 91 were positive for Candida species. All the isolates were speciated comprising five species – C. albicans 42 (46.1%), C. krusei 5 (5.5%), C. glabrata 40 (43.9%), C. tropicalis 3 (3.3%), and C. gullermondi 1 (1.1%). Antifungal susceptibility testing result of all Candida isolates are 100% susceptible to amphotericin B, nystatin, flucytosine, econazole, ketoconazole, miconazole, fluconazole. 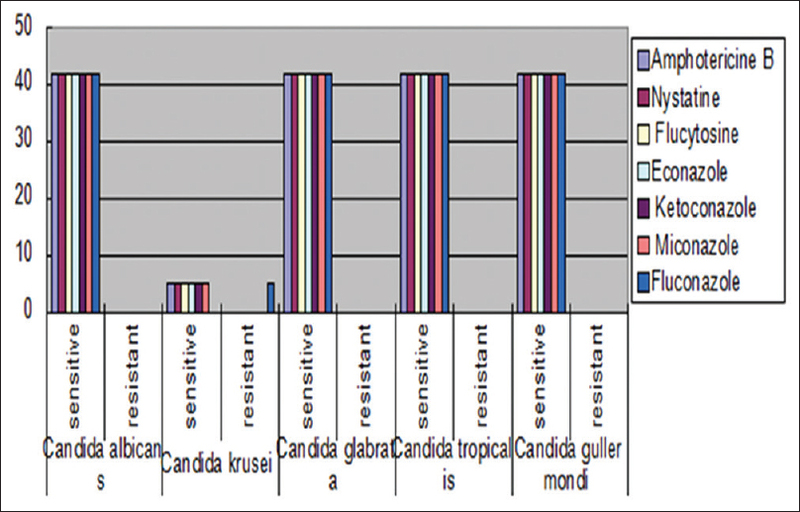 C. krusei isolates are showing 100% resistance to fluconazole. Discussion: In the present study, C. albicans is most common species 46.1% followed by C. glabarata. C. albicans adhere to vaginal, epithelial cells in significantly higher number than other Candida species. This could explain relative higher frequency of C. albicans in vaginal candidiasis. Conclusion: Presumptive identification followed by confirmation of Candida species helps to initiate early appropriate antifungal treatment, thereby reducing the morbidity and mortality. Background: With an increase in the prevalence of edentulous individuals the need for conventional dentures has also been increasing to improve the quality of life of such individuals as they are associated with aesthetic, psychological, functional, and social impacts of life. However, if proper denture care practices are not followed, there is a risk of developing a multitude of problems. The aim of this study is to assess the denture care practices among complete denture wearers attending a dental institution in Guntur district, Andhra Pradesh. 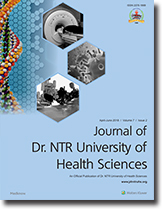 Materials and Methods: A cross-sectional study was conducted in the department of prosthodontics at SIBAR Institute of Dental Sciences, Guntur, Andhra Pradesh. A sample of 543 denture wearers aged 45 and above was requested to complete a self-administered questionnaire on denture care practices followed by clinical examination of denture status by the dentist. Results: Most study participants reported cleaning their dentures once a day with brush and water and had a habit of removing the dentures at night. 82.7% of the individuals reported their denture status as good. Clinical examination revealed that slightly more than half of the participants had poor denture status. Conclusion: The actual denture status of individuals in this study is poor which highlights the need for denture hygiene reinforcement among them. Introduction: Management of childhood illness is different from that of adult diseases. Medications during infancy and early childhood should be very cautiously used. Therefore, this study was conducted to determine the different patterns of medication use among the children up to 2 years of age in a rural community. 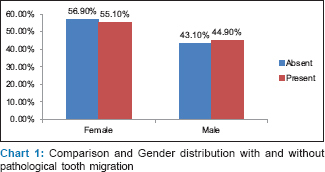 Materials and Methods: This was a community-based cross-sectional study conducted in a rural area of Assam where we randomly selected 380 children below 2 years of age. Results: Among 380 children, 203 reported suffering from any disease in the last 2 months. Total 105 children (51.7%) were treated with allopathic medicines while 66 children (32.5%) were treated with AYUSH medication and 32 (15.8%) were treated with home remedies. Antipyretics were (24%) the most common drug used followed by oral rehydration salt (21.5%) (ORS) and antibiotics (15.5%). Parents of 44 children (21.7%) practiced self-medication. Only in 62.5% of the cases, full compliance to prescribed medicines was seen. Conclusion: High prevalence of traditional therapy, self-medication, and noncompliance among the children in a rural area indicated the role of health education to parents, especially the mothers. Aim: The aim of the study is to compare silk sutures and n-butyl-2-cyanoacrylate tissue adhesive in intraoral wound closure and contrast the effects through the assessment of time taken to close the wound, time taken for securing hemostasis, postoperative pain, swelling, bleeding, incidence of postoperative wound infection, and wound dehiscence. Materials and Methods: This study included a total of 20 patients of both genders who required alveoloplasty either bilateral in the same arch or in the upper and lower arches. In the selected patients, the surgical sites were randomly divided into two treatment groups. In group I, surgical wounds closed with n-butyl-2-cyanoacrylate tissue adhesive and silk sutures were used for group II wound closure and the parameters were assessed. Results: Clinically and statistically, there was significant improvement in cyanoacrylate-treated wounds. 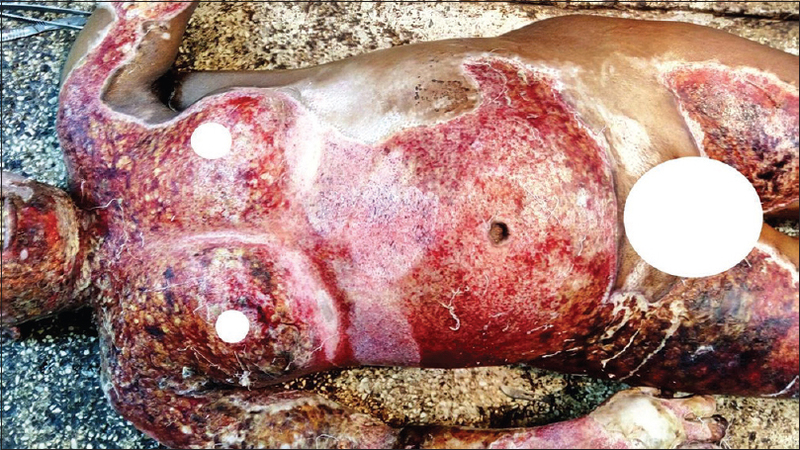 The time taken for wound closure with n-butyl-2-cyanoacrylate was lesser. Early hemostasis was achieved with n-butyl-2-cyanoacrylate. The postoperative pain, swelling, and bleeding were less with n-butyl-2-cyanoacrylate. Higher incidence of wound infection and wound dehiscence were observed in wounds treated with silk sutures. Conclusion: Cyanoacrylate causes less tissue reaction and achieves immediate hemostasis. The procedure is relatively painless and quicker. There are benefits of protection from wound infection and wound dehiscence. So it may be concluded that n-butyl-2-cyanoacrylate can be used for intraoral wound closure effectively. Introduction: A paradigm shift in recent years has led to the consideration of the oral cavity (and, thus, oral disease) not in isolation but as a component integrated with systemic physiology, important in maintaining systemic health and reflective of systemic disease. Saliva has been studied extensively as a potential diagnostic tool over the last decade due to its ease and noninvasive accessibility along with its abundance of biomarkers. 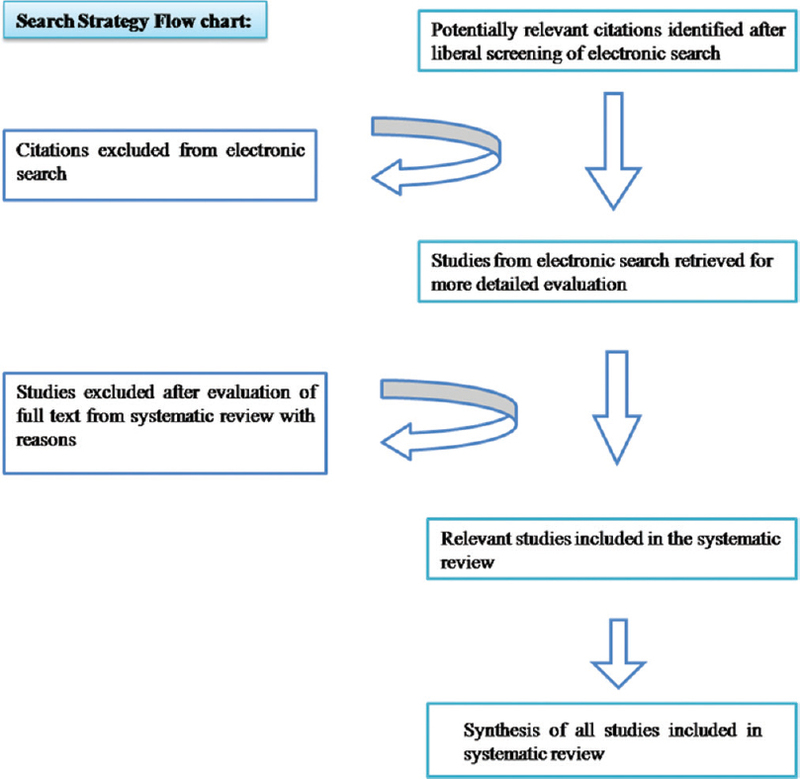 Aim and Objective: This is a systematic review of the studies published in past 15 years in electronic databases regarding the utility of saliva as a diagnostic tool. A scrutiny of abundantly studied diagnostic areas using saliva, the analytes of significance, and methodologies was performed. Materials and Methods: Data collected from electronic databases, followed by data extraction and management. Results and Conclusion: Eighty-five studies considered among 510 studies represent the evolution of saliva in screening neoplasms, with 34 different analytes detected in this population followed by 22 in metabolic disorders, and the least being in systemic disorders. The most abundantly applied technique is enzyme-linked immunosorbent assay, the common analyte being immunoglobulins. The application of high-throughput proteomic techniques in various studies in the past decade has led to the discovery of new biomarkers. Background: Immunohistochemical (IHC) expressions of p63, Ki-67, cyclin-D1, and p16 have been evaluated to assess the malignant potential of oral potentially malignant disorders (OPMDs); most of these studies are subjective and lack a definite quantitative approach. Further, H score of IHC expression has produced promising results and this has not been explored in any marker to predict malignant transformation in OPMDs. Aim: To evaluate the IHC expressions of p63, Ki-67, cyclin-D1, and p16INK4a in predicting the malignant transformation of the most common OPMDs. 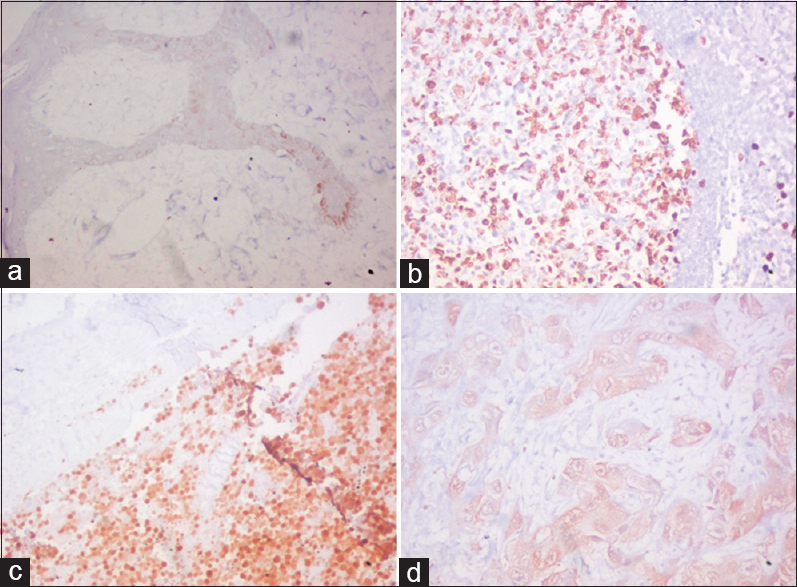 Materials and Methods: The IHC expressions of p63, Ki-67, cyclin-D1, and p16INK4a on paraffin-embedded sections of 10 cases each in normal oral mucosa, mild, moderate, and severe oral epithelial dysplasia, oral submucous fibrosis (OSMF), and oral squamous cell carcinoma (OSSC) were evaluated using mean H score for every group. Mean H score was compared within and between the groups using analysis of variance. Pairwise comparison was made using Tukey's multiple post hoc procedure and strength of association was assessed using Karl's Pearson's correlation. Results: Mean H scores of p63, Ki-67, and cyclin-D1 increased significantly (P = 0.0001) with increasing grades of dysplasia to OSCC, whereas mean H score of p16 significantly (0.041) decreased with increasing grades of dysplasia to malignancy. OSMF indicated a variation in its expression pattern. Only mean H scores of Ki-67 (0.0239) and cyclin-D1 (0.0044) significantly differentiated severe dysplasia from OSCC. Conclusion: Combination of mean H score of Ki-67 and mean H score of cyclin-D1 could be effectively used to identify transformation potential of OPMDs. Context: Although Perinatal guidelines recommend blood pressure (BP) should be measured on bare arms among pregnant women, BP is measured over garments in primary health care settings among prenatal women. Aim: To identify the discrepancies in BP measurements with garments under the manometer cuff versus bare arm among normotensive primigravidae. Setting and Design: An exploratory study was conducted among n = 95 normal low risk normotensive primigravidae at mid trimester attending antenatal clinic at rural PHC. Materials and Methods: With the auscultatory sphygmomanometer, BP were measured thrice with garments versus bare arms to rule out differences. Results were compared with Paired t-test and SPSS version 20 was used for analysis. Results: There were insignificant differences in mean systolic BP and diastolic BP between the garments covered versus bare arm. The mean garments thickness was less than 5 mm and it was not a significant predictor for mean differences of BP in garments vs bare on arm. Conclusions: Measuring blood pressure on arms with garments violates long-established perinatal guidelines and the decision to measure accurate BP with sleeves on among pregnant women depends on the discretion of the clients and the professionals. Introduction: Malaria is one of the major public health problems of our country. Factors responsible for reemergence of malaria in India are emergence and spread of drug-resistant strains across the country coupled with a steady rise in insecticide resistance of vector mosquitoes. Materials and Methods: In this study, a total of 100 patients were diagnosed to be positive for Plasmodium vivax infection through a rapid diagnostic test, which was confirmed by peripheral smear from August 2015 to October 2015. All the cases were studied for the complications that can be seen with P. vivax malaria. Results: In this study of 100 patients positive for vivax malaria, approximately 72 had complications such as thrombocytopenia, anemia, pancytopenia, jaundice, respiratory distress, renal failure, and cerebral malaria. Out of the 72 patients, 70 improved with no complications, but two patients died. Conclusion: Complications with vivax malaria are on the rise, and hence vivax malaria should not be neglected. Burning incidents amongst married women are a major concern in India as they have become persistent throughout all social levels and geographical areas. We report here a homicidal case of 25-years-old homemaker brought to our mortuary after sustaining fatal thermal burn injuries. Elevated concentrations of factor VIII have recently been associated with de novo development of deep vein thrombosisand its recurrence Occurrence of mesenteric vein thrombosis in patients with elevated factor VIII has been rarely described but not well characterized. 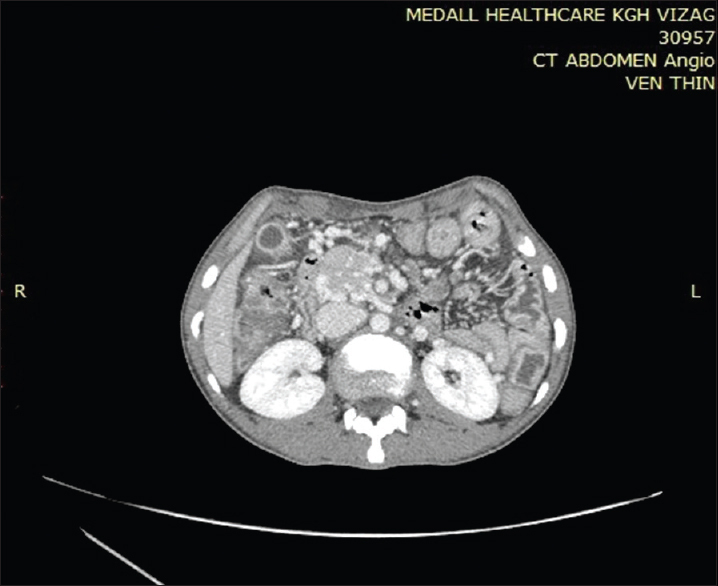 We describe in this article a young patient who developed superior mesenteric vein thrombosis and on evaluation was found to have abnormally elevated factor VIII. Granulomatous periorificial dermatitis (GPD) is a distinctive form of perioral dermatitis. It is a condition of unknown etiology, characterized by monomorphic, small, papular eruptions around the mouth, nose, and eyes, and granulomatous pattern on histopathology. It is common in prepubertal children of both sexes and persists for several months. It is rarely reported in adults. 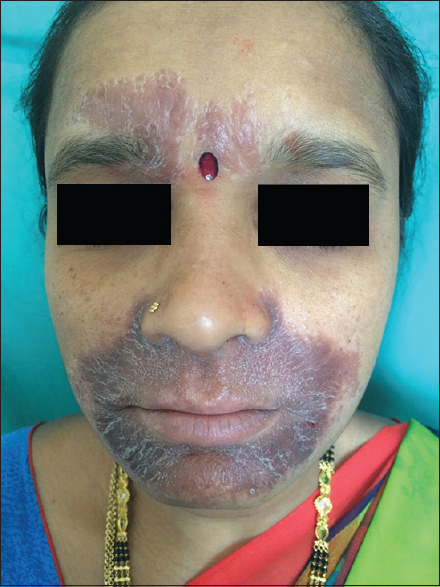 We report a case of 34-year-old female who presented with erythematous to pigmented plaques with scaling involving the perioral, paranasal region, and forehead. Histopathological examination demonstrated upper dermal and perifollicular granulomatous infiltrate. 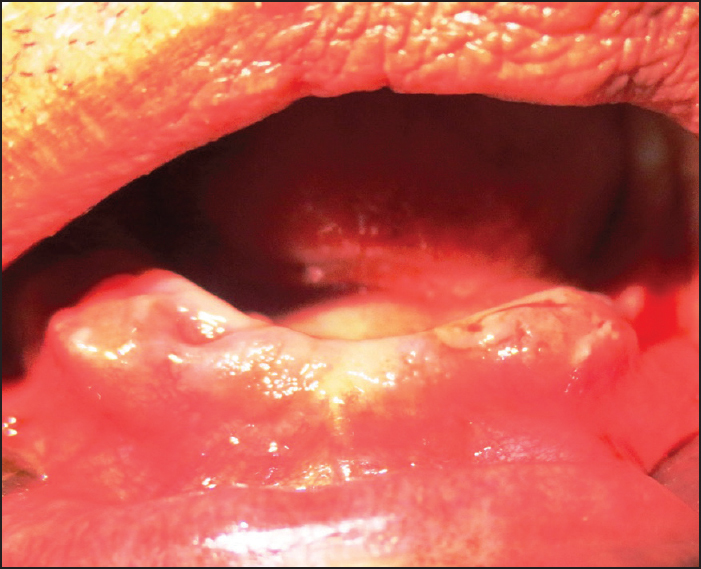 Patient was treated with topical pimecrolimus and oral doxycycline. Fryns syndrome is a rare multiple congenital anomaly syndrome with incidence of 0.7-1 in 10,000 births. Characteristic features of this syndrome are congenital diaphragmatic hernia, lung hypoplasia, unusual facial features, limb defects and parental consanguinity. Here we report a case of Fryns syndrome of consanguineous parents at the gestation age of 27 week old. Mother presented to department of obstetrics and gynaecology with inability to perceive fetal movements. Ultasonography revealed polyhydramnios, intrauterine growth retardation, and congenital anomaly of diaphragm and absence of fetal heart sound. Based on ultrasound findings, clinical diagnosis of congenital diaphragmatic hernia was made for which therapeutic abortion was performed and a still born fetus was delivered which was sent for post mortem study. On autopsy, diagnosis of Fryns syndrome was made.